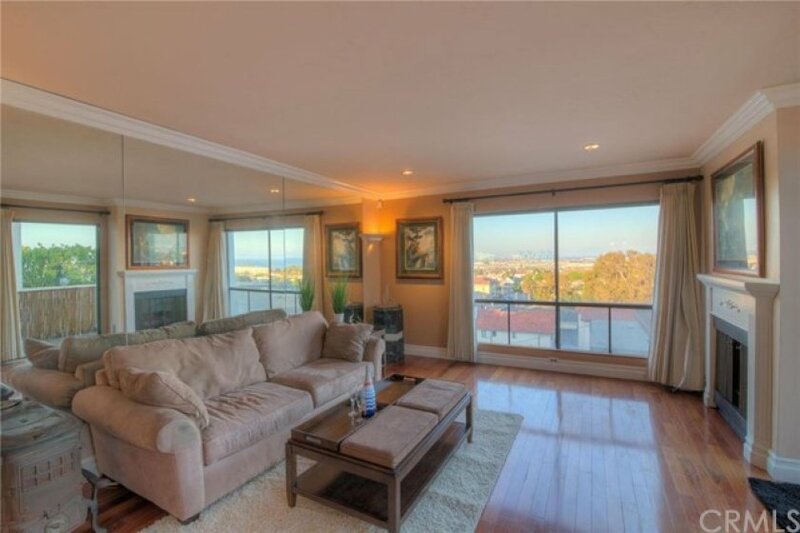 Gorgeous 2 bedroom 2 bath condo has harbor and partial ocean views. Your ocean view from the Master bedroom awaits you. Custom marble SLAB shower enclosure, vanity and travertine marble flooring in both bathrooms. Harbor and Partial Ocean views from your living room, dining area and two private balconies. 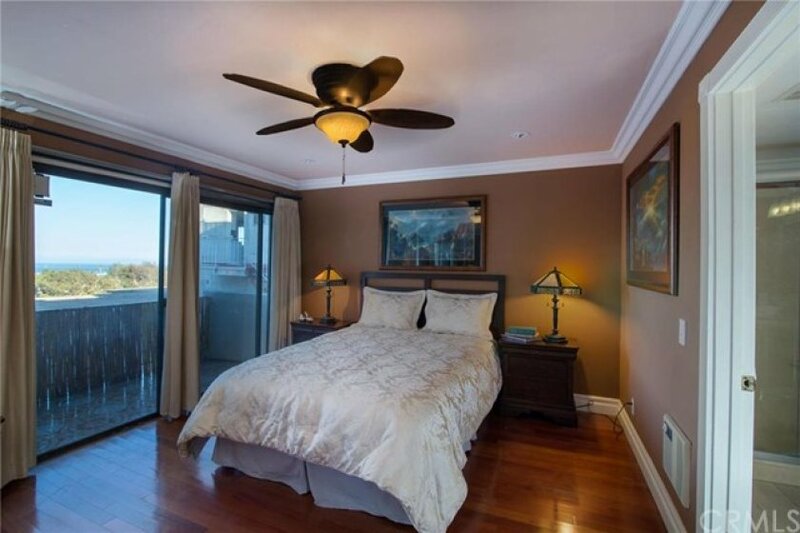 Santos hardwood Mahogany flooring throughout, spacious bedroom with mirrored closets. Granite counter tops, upgraded custom kitchen cabinetry. Crown molding and custom mantelpiece, gas fireplace with electric starter adds to the charm. 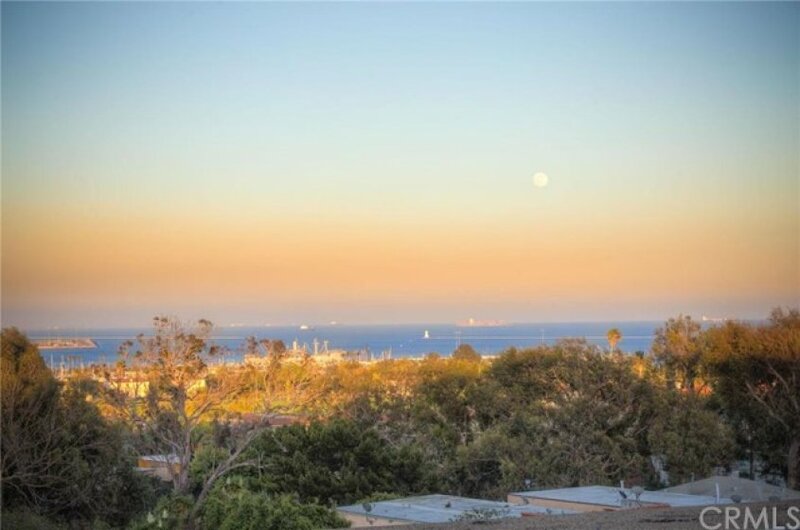 This is an ideal location, two miles from the Port of Los Angeles, close to the beach and park, in a secure building with an elevator. A designated parking space in a secured parking and one parking space in the rear of the complex. External storage space inside the parking area. The complex laundry is located steps away from the unit and is included as part of the HOA dues. HOA includes laundry usage, water and trash. Don’t miss this chance to pamper yourself with this beautiful home. Why stress driving to work, when you can live and play close by. Property is being sold as a short sale. All terms and conditions are subject to lender approval. Listing provided courtesy of Joey O'neill at Remax Sky.